Thales and Provincial Aerospace Ltd announced their selection, following a challenging international competition, by the United Arab Emirates (UAE) Air Force to upgrade two of its aircraft into Maritime Patrol Aircraft. In cooperation with Provincial Aerospace Ltd, prime contractor of the aircraft modifications, Thales will upgrade two UAE Air Force Bombardier Dash 8-300 aircraft with a sophisticated and state-of-the-art maritime patrol system. “The UAE Forces are among the world’s most demanding and most respected in terms of their expertise in maritime surveillance and patrol. The solution put forward by PAL and Thales represents the most operational, high performance and cost-effective solution existing on the market today”, commented Pierre-Yves Chaltiel, Senior Vice President of the Solutions for Government Sector within Thales’s aerospace activities. 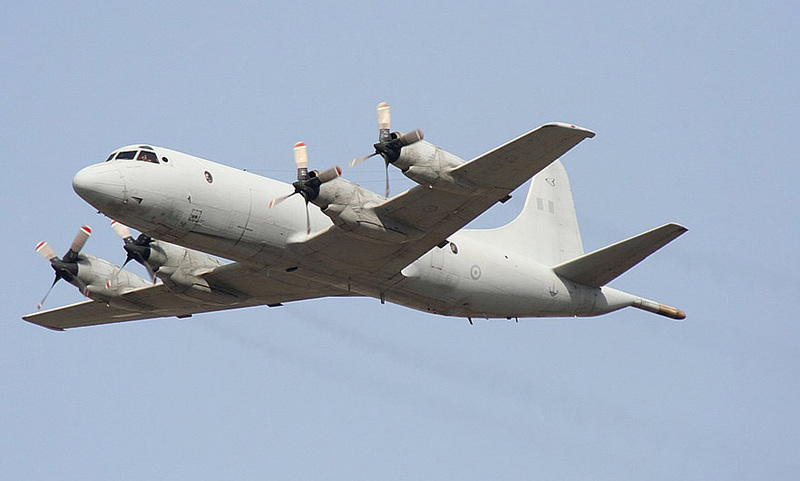 Maritime patrol mainly involves the use of long-range aircraft for sea surveillance missions including sea pollution detection, military missions against surface ships or submarines, and littoral operations during crises. To detect surface ships, the aircraft deploys radar, Electronic Support Measures (ESM) and Optronic sensors, whereas Sonobuoys are mainly used to detect submarines. These two aircraft will help to reinforce the UAE’s air observation, surveillance and intervention capabilities and thus provide a visible presence and deterrence. The mission system to be integrated onboard the aircraft is based on Thales’s AMASCOS system (Airborne MAritime Situation and COntrol System). The system is designed around a Tactical command subsystem with a full range of latest-generation sensors including Thales’s Ocean Master radar, a TMS2000 Sonobuoy acoustic processor, an ESM from Elettronica Spa, as well as a Thales communication and identification system. Amascos is a high performance, platform and sensor flexible solution that has already been chosen in different versions to equip Turkish, Indonesian, Japanese, Pakistani and Malaysian Forces. “This latest generation system will provide our customer with a highly effective maritime patrol capability, providing commanders with overall situation awareness. This is a significant achievement for Thales and reflects the essential role that maritime air surveillance plays in environmental and security issues of today”, added Pierre-Yves Chaltiel.